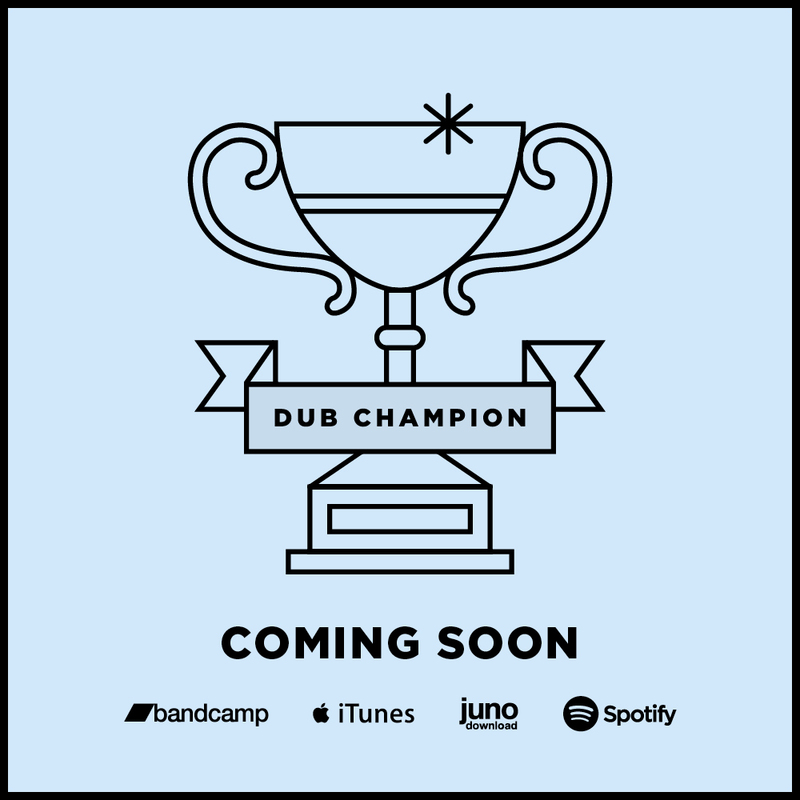 Dubcast is a series of exclusive mixes from Dub-Stuy Records featuring friends and family from the global sound system scene and culture. Each mix is available to stream via Mixcloud, courtesy of Brooklyn Radio, and as a download. Dubcast 12 is a mix of varied styles that show Blind Prophet’s production range. Dubcast 11 is a celebration of all things Dub-Stuy with a mix of 100% label releases and exclusives hosted by the mighty Rider Shafique. Brooklyn DJ Duppy delivers a mix featuring vocals from Flav ahead of their appearance at Echo Chamber X.
Bukkha steps up for volume 9 of Dubcast with a heavyweight selection full of dubs and classics from Outkast, Junior Dread, Von D, Radika Guru, Dubamine, DJ Madd, and TMSV. The mix represents the many facets of the worldwide sound system community and the constant evolution of the music. Be sure to check out Bukkha’s latest 12″ for Dub-Stuy featuring Junior Dread on vocals. “The mix was recorded live in one take on two turntables the day after the Deep Medi 10th anniversary tour date in NYC.” – Laurent Fintoni is a journalist based in NYC and label manager at Dub-Stuy. For the fifth installment of our Dubcast series, we’ve collaborated with fellow Brooklynite and label head Bent Backs Sound. Passionate about the 80’s era of reggae, Bent Backs Sound has collected records for over 10 years before becoming a label in its own right. The first part of this dubcast pays tribute to some of the artists and labels who influenced the sound via a fine vinyl selection. The second part of the dubcast serves as a Bent Backs Records showcase, showing off some killer exclusive dubplates and leaking unreleased tracks freshly out of the dub factory. Dubcast Volume Four is brought to us by Dub­Stuy’s Q­Mastah and features a heavy lineup of exclusive dubs and forthcoming tracks from our friends across the international bass and sound system community. Please enjoy responsibly with the use of proper speakers. For this edition, Dubcast Volume Three is coming to us from Double Tiger, the producer behind Tour De Force (TDF). Dubcast Vol. 3 is hand-picked selection of the artists, songs and sounds that have influenced Double Tiger and TDF’s music. Most importantly, Vol. 3 pays tribute to the foundation, and respect to those that paved the way for sound system music and culture. Dubcast Volume Two is brought to us by Dub-Stuy ‘s 187 Sound, and features a selection of white-labels, dubs, and forthcoming releases. Focused on the intersections between Reggae and Dubstep, the mix explores the early era of unknown Reggae Dubstep refixes, as well as contemporary Steppas and Digital Dancehall. The Dubcast series is not suitable for earbuds or laptop speakers. We’re proud to launch a new series of podcasts that will showcase some of the best dub and bass music selectors from all over the world. We’re kicking off the series with none other than Dub-Stuy ‘s own Q-Mastah mixing some of the latest fresh sounds along with a few exclusives and unreleased tracks. Turn on the subs and tune in for 50 minutes of raw sound system inspired music!